The Itasca Women’s Softball Team will be offering a softball clinic on March 2, 2019 for local girls, grades 1-8, interested in further developing their softball skills. Open the flyer below for more info and to register. 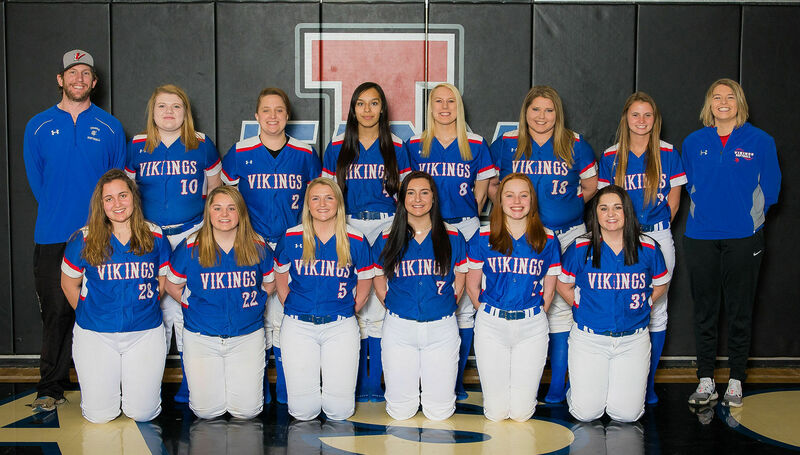 Itasca Viking Softball has a long history of success. Learn more in the menu above.